We’ll come to you with our fully stocked food truck! Book us for your event or party. Our days start early and begin with the promise to provide you with great food and an environment where you will want to sit and stay. Sharing an enjoyable meal with friends and family is one of the best ways to create fond memories, which is really what life is all about. 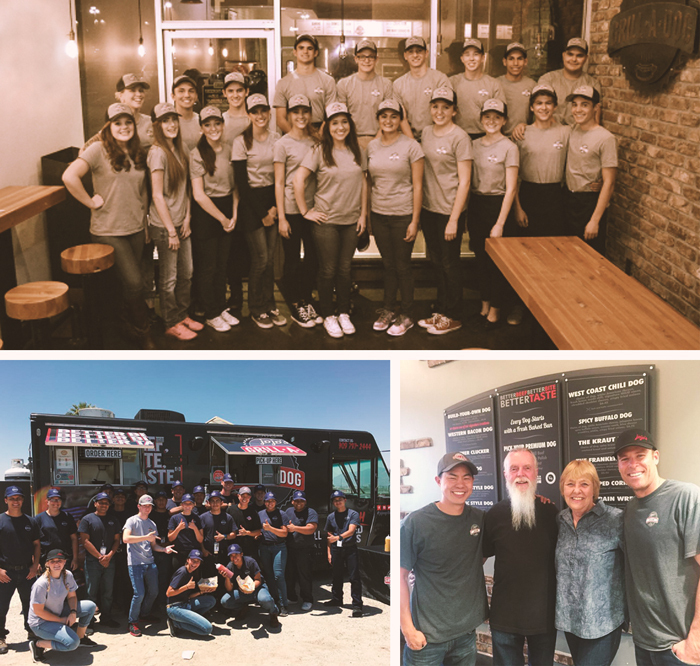 When we began to design the model our restaurant would follow we looked to the past; that era when the pace was a little slower, people took the time to build meaningful connections, and ingredients were fresh and healthy. Before continuing with any other aspect of our endeavor we searched for foods of high quality and delectable taste. 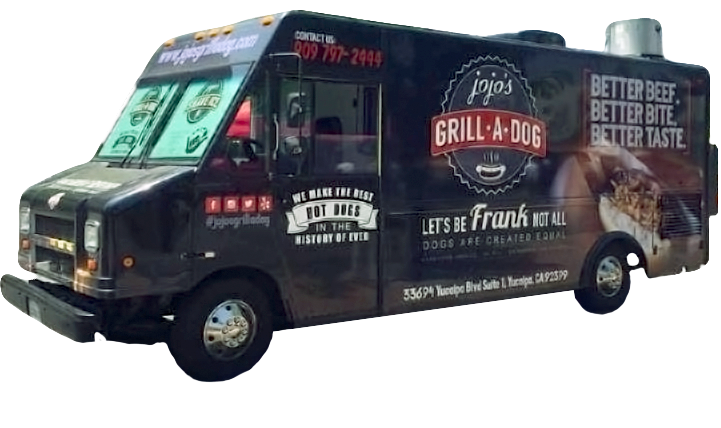 Simplicity, with a little imagination and the goal for excellence, became what JoJo’s Grill-A-Dog is today. We are sincerely invested in your experience here being one that you love, and will do our best to accommodate your needs. JoJo’s will challenge the status quo in our commitment to employees, customers, community, and environment. We extend our sincere appreciation for your business – ours is the pleasure to serve you! 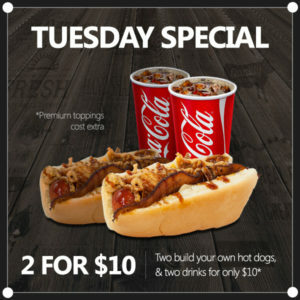 Specials | News | Events | & More! 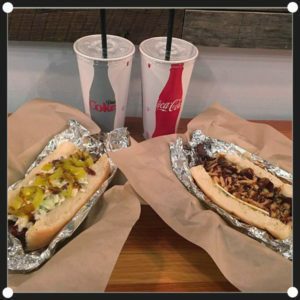 JoJo's Grill-a-Dog © 2019. All Rights Reserved. Powered by Lemonade Stand.